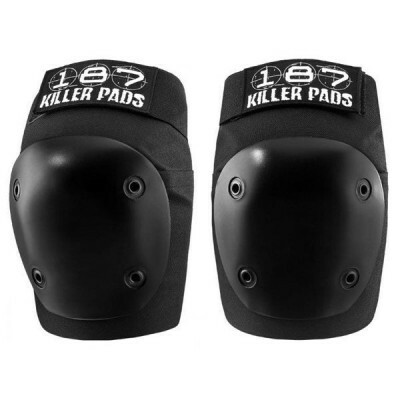 Globally popular, the Fly Knee is a very slim and versatile knee pad. Use is primarily for skating with cross-over applications in other action sports. The Fly Knee is a proven option for safety and protection and suitable for fresh meat.